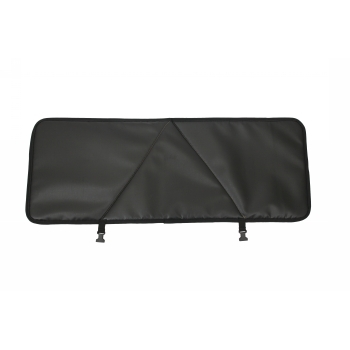 Our Covert Carry Cases are designed to be more discreet than conventional weapons cases to help you keep a lower profile when transporting your firearms. 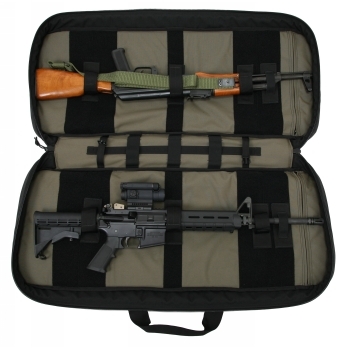 The dual rifle case features four point adjustable retention systems for each weapon and a removable padded divder that doubles as a small shooter's mat. 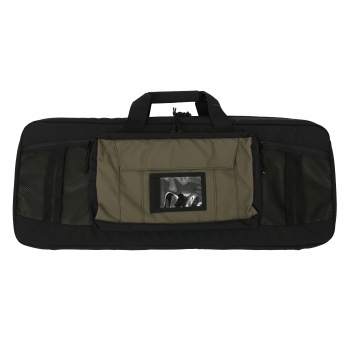 Constructed of 1000 denier Cordura nylon inside and out and 3/8 closed cell foam for added protection. 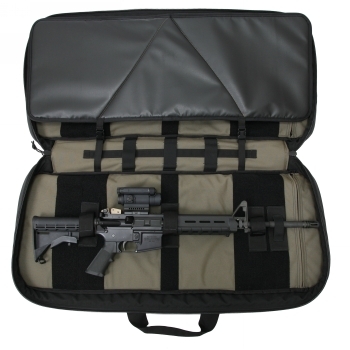 Each case also features dual carry handles, removable shoulder strap with optional attachment points, heavy-duty coil zippers, external pocket with elastic loops to secure 4 standard magazines and more. 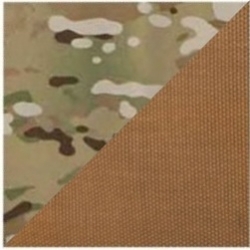 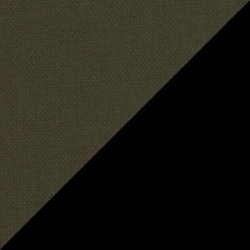 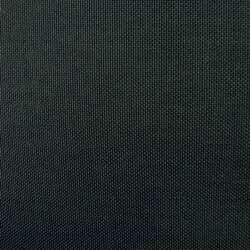 Available in Black/Coyote Brown, Black/Grey, Black/Ranger Green and Coyote Brown/MultiCam®. 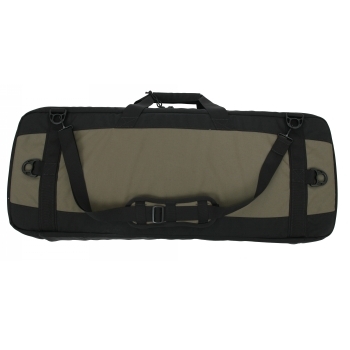 PLEASE NOTE: The 44" double rifle case includes SIX retention straps. 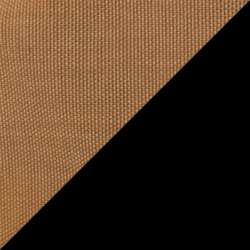 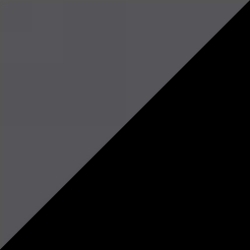 The elastic barrel retention strap is no longer included.